NEWLY REDUCED PRICE!!! Windsor Hills Community is the best property to invest! LOOK AT HOW MUCH THIS PROPERTY MAKES IN RENTALS!!! The 5-Star Resorts is the dream vacation spot and it has ALL IN ONE!!! Contemporary Villa newly furnished townhome. Effortless booking, this superbly equipped and upgraded two-story Town-Home is your dream come true! With an open floor plan overlooking its own pool and green open space to enjoy your specials occasions! 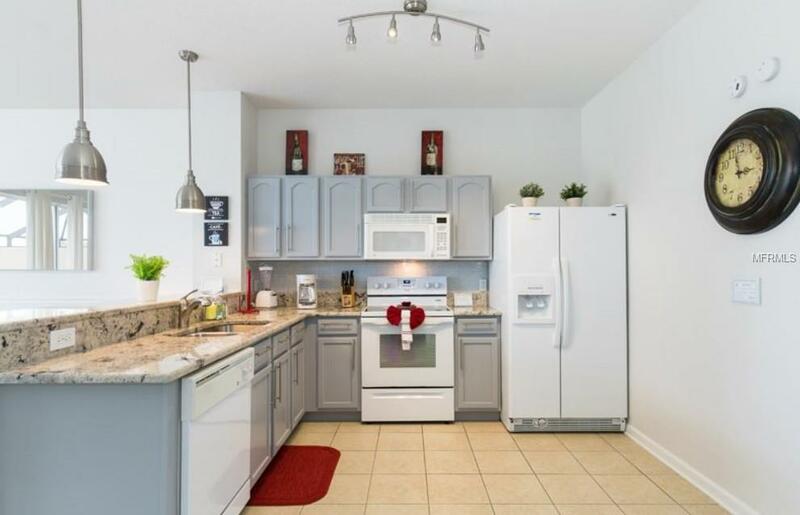 You will enjoy the beautiful Kitchen area along with all the appliances, fully furnished! 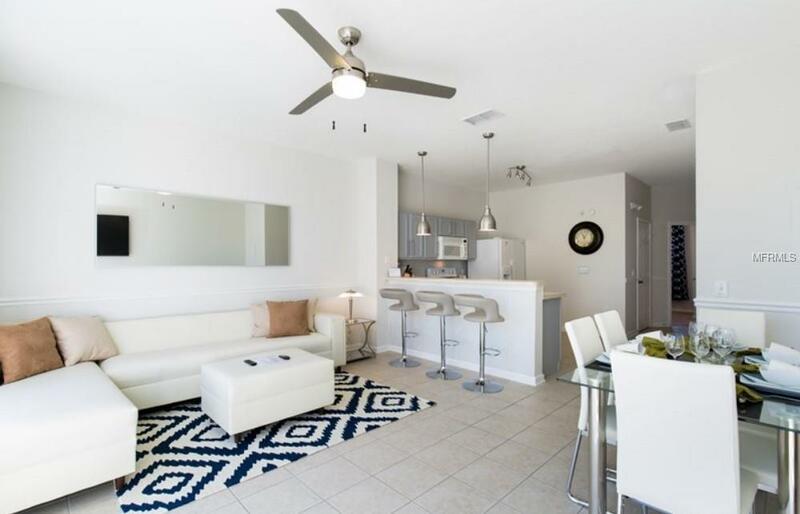 You can enjoy its two elegant master suites are enormous in size with private bath and amazing walking closet, one upper level, and the other lower level plus a one bedroom with an attached bath for your best convenience. 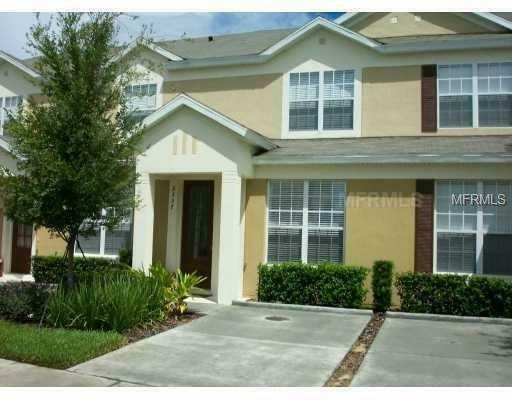 Located in the Disney Area just minutes from Disney, Restaurants, Shopping, and major attractions. Windsor Hill Resort amenities has everything you need, a clubhouse, pool, waterslide, fitness center, game room, movie theater, tennis courts, basketball and much more...! 24 Hours Guard Gated.